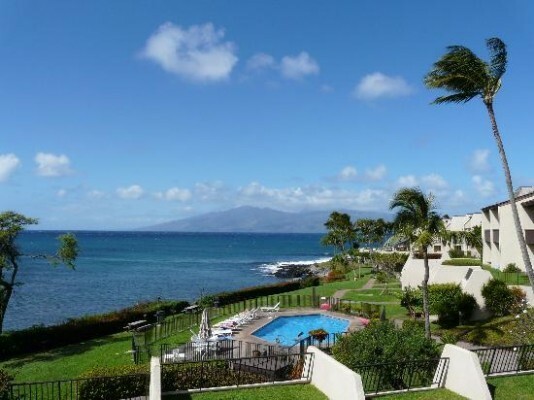 Napili Condo Rentals Vacation Travel Guide to Napili Bay, West Maui The best Napili vacation rentals oceanfront and on the sand. Napili is a warm and tropical sun-kissed little sandy beach area just North of Lahaina and Ka'anapali. Napili is perfect for all honeymooners, retired, romantic getaways, and much more. Napili is prime Maui location for its exquisite beaches, amazing restaurants, fantastic fish-bowl feeling snorkeling spots. 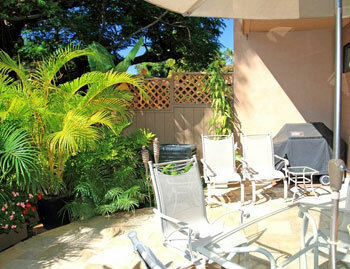 Napili Point Gorgeous luxurious Napili Vacation Rentals! Complex Do you have a preferred complex?